On June 24, 2015, researchers at the University of California, Santa Cruz released two web based tools to help video game enthusiasts discover new games based on on other games they’ve enjoyed. 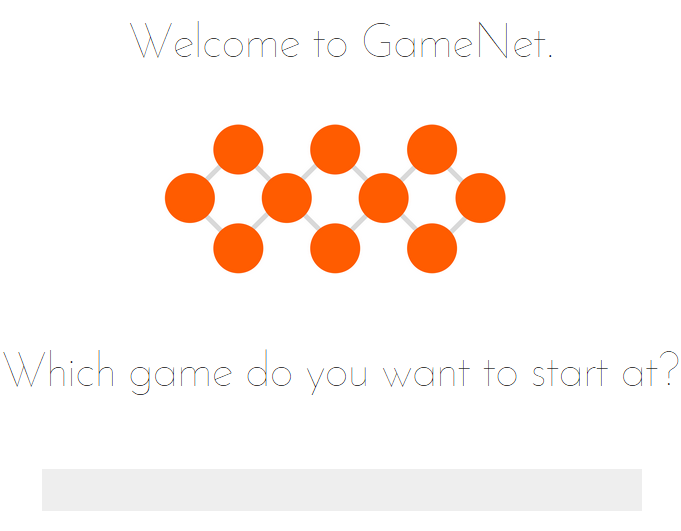 GameNet searches a database of 12,000 games and returns results that are categorized from most similar to least similar. 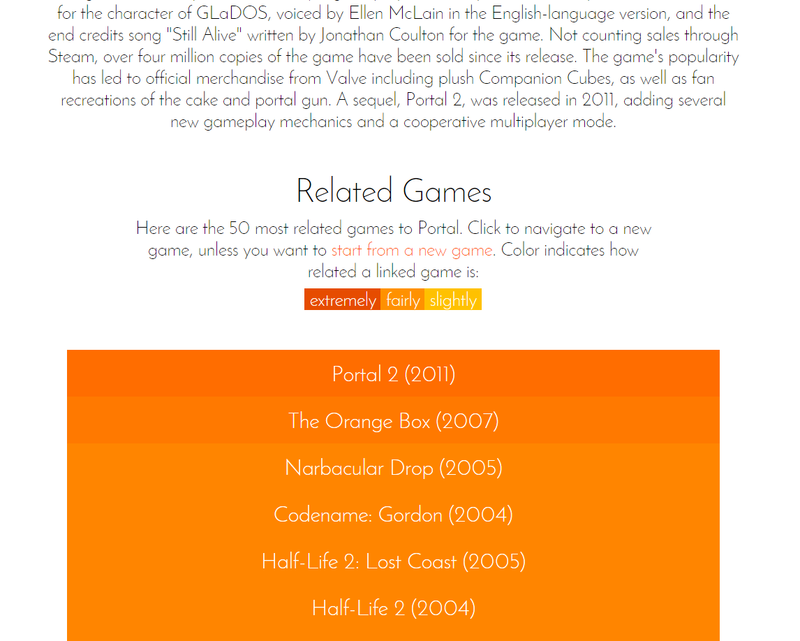 Each game has an entry which gives a brief description of the game, as well as information about the developer, the platform it was released on, and its critical reception and awards. 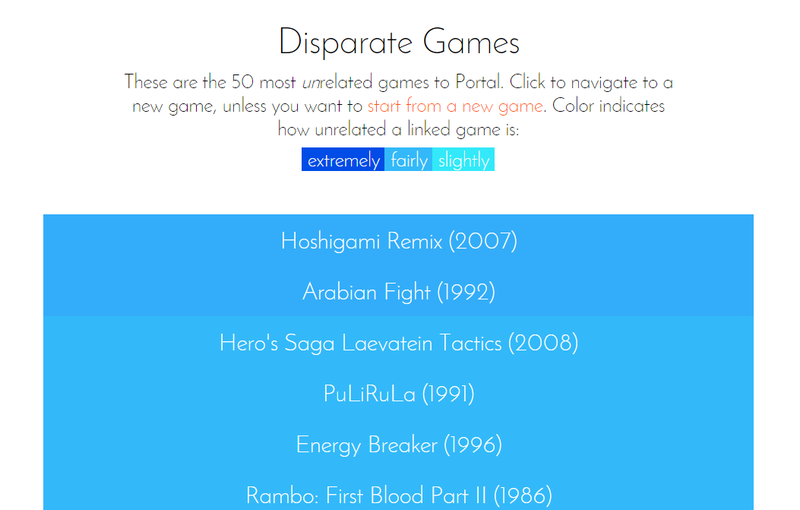 GameSage allows the user to describe a game (either existing or fictitious) based around a number of categories and searches its database for similar (and dissimilar) games. 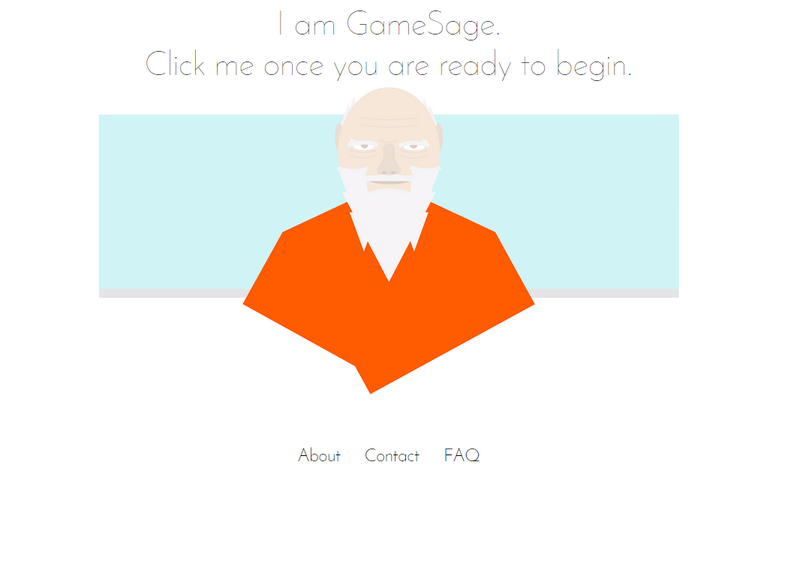 If the thought of describing a game is just too overwhelming, GameSage can also ask the user a series of questions to help gather information about the game. The problem that I immediately found was that though vast, the database was not a complete survey of games even from the past few years. (Sorry, Oquonie, no entry for you.) The list of games I got was large, and I would have loved an option for a hover preview so I could quickly sort through games I might enjoy without leaving the list. All that said, I think this is a great tool for both gamers and game developers a like. I was delighted to see this pop up from my alma mater, and I hope that UCSC’s Center for Games and Playable Media continues to build the database to include more games. We’ll be keeping our eye on this in the future.